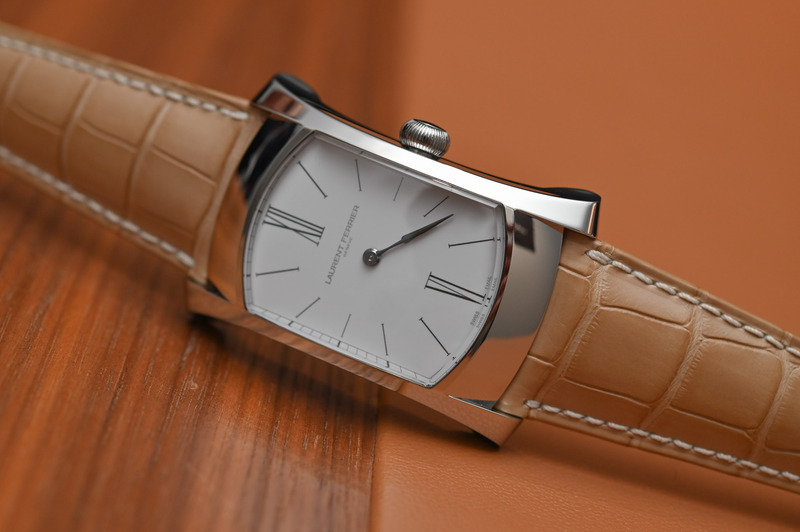 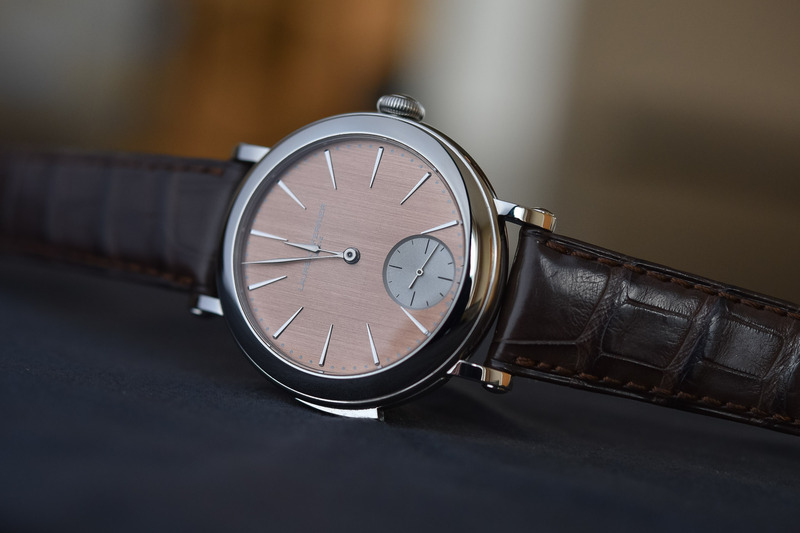 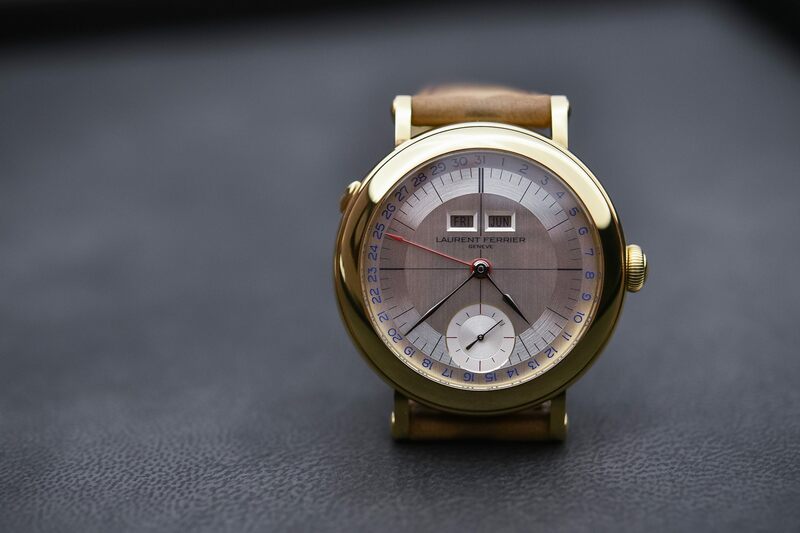 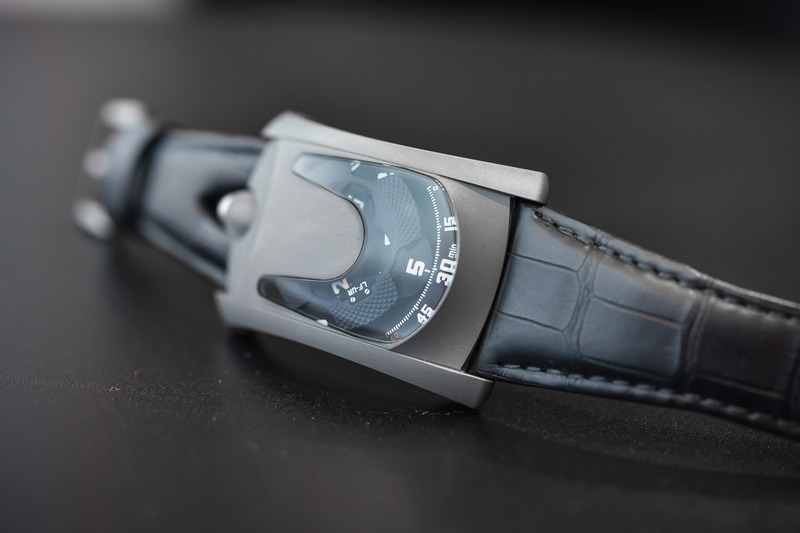 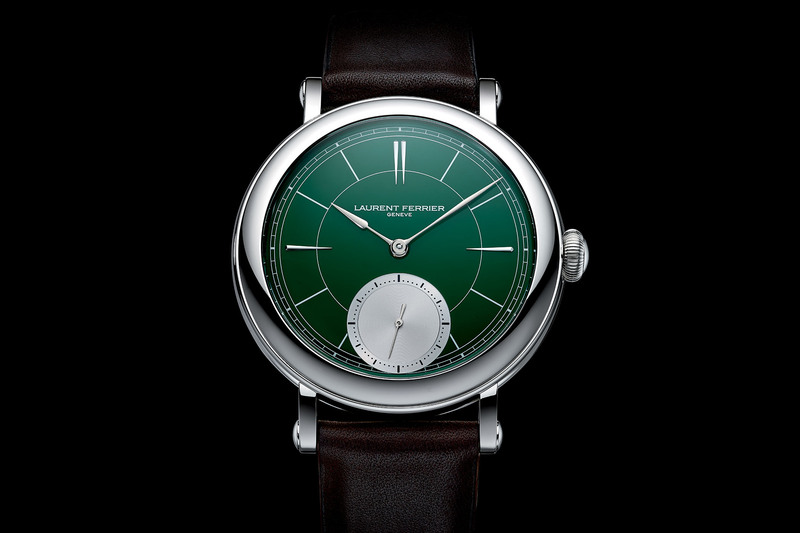 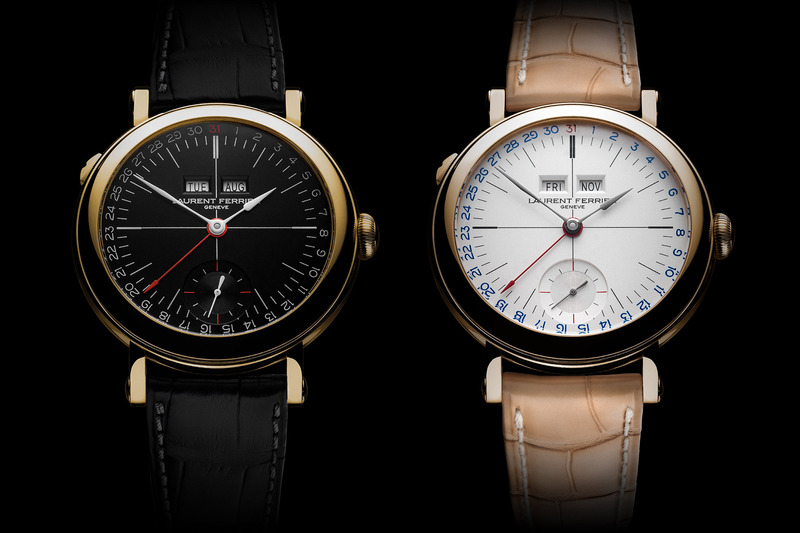 Independent watchmaker Laurent Ferrier founded his eponymous Geneva-based brand in 2010 and secured the men’s watch prize at GPHG 2010 for his Galet Classic Tourbillon Double Spiral. 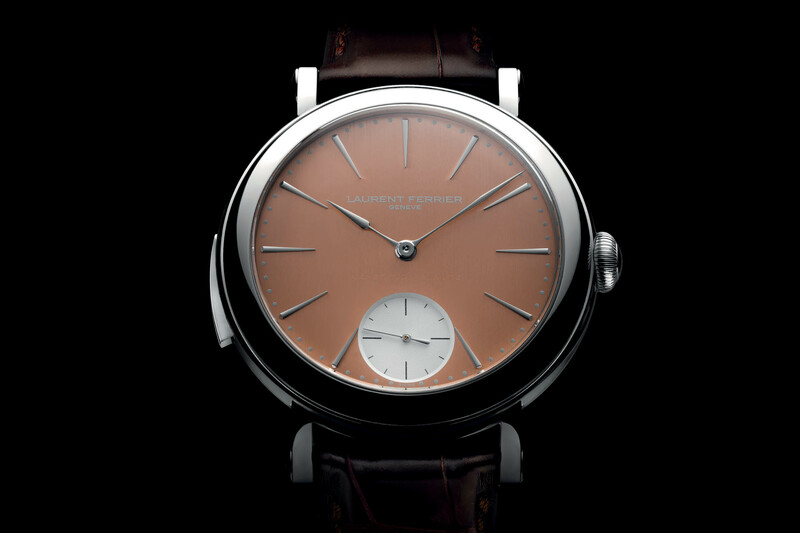 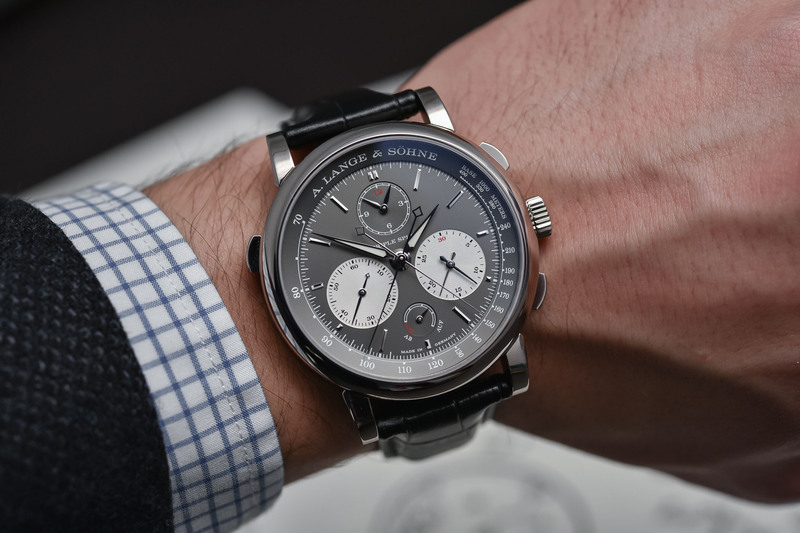 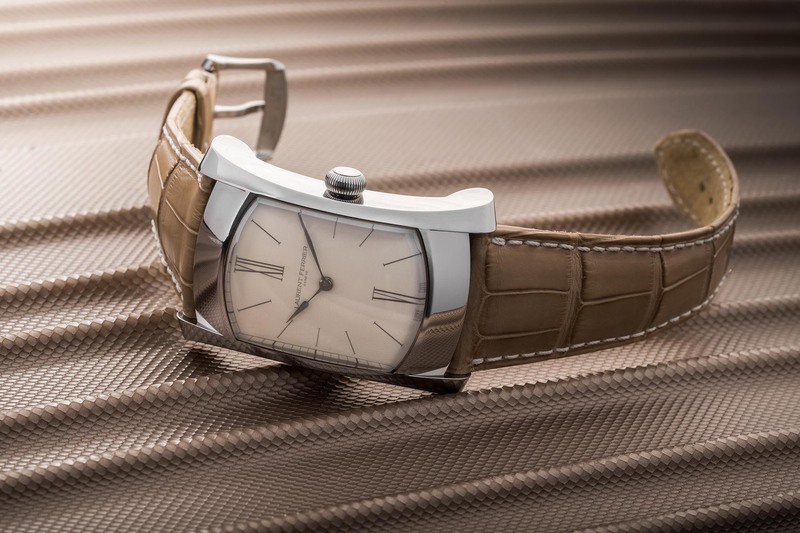 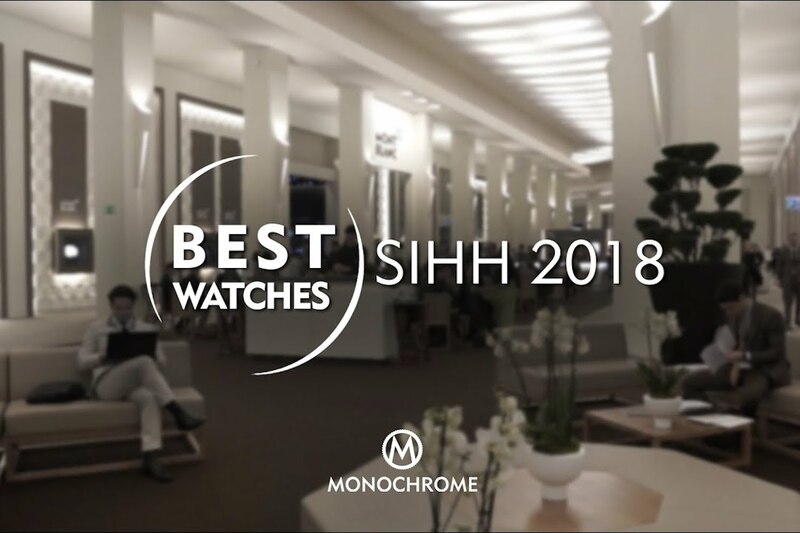 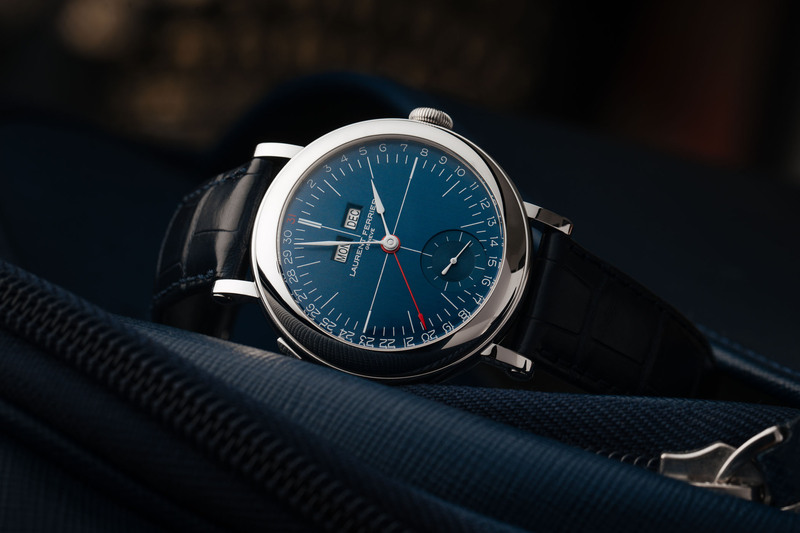 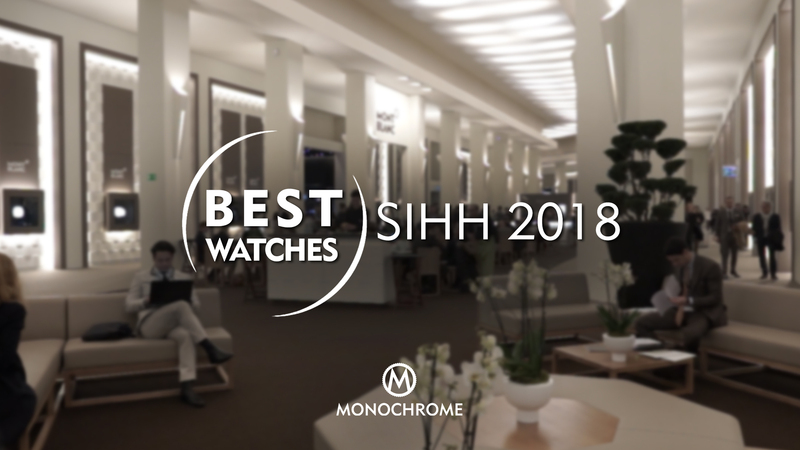 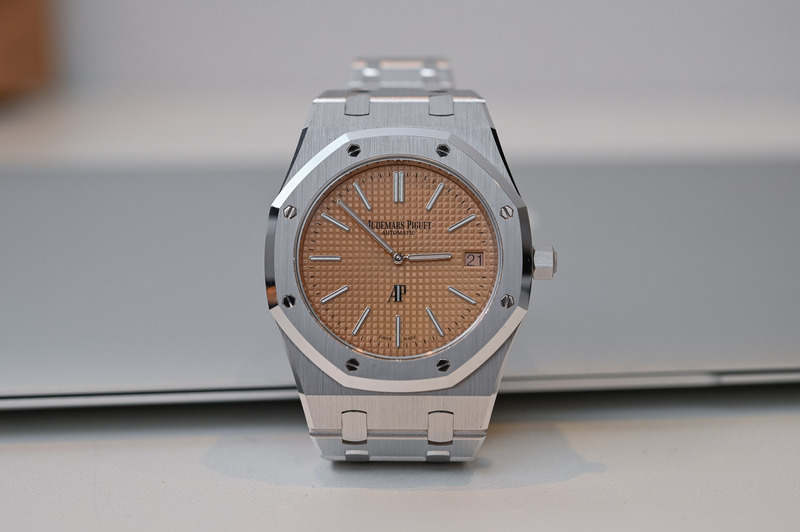 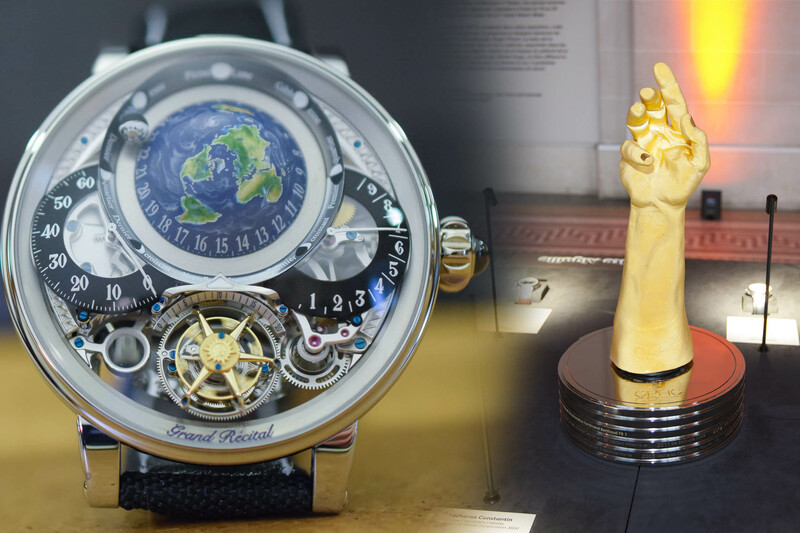 The son and grandson of watchmakers and a long stint at Patek Philippe as creative director honed the talents of LF whose concept of classic watchmaking is interpreted in an elegant, minimalist key. 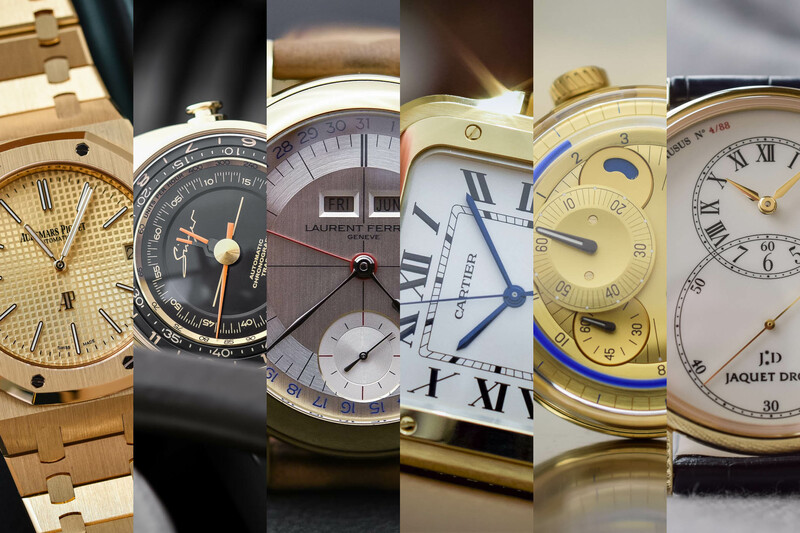 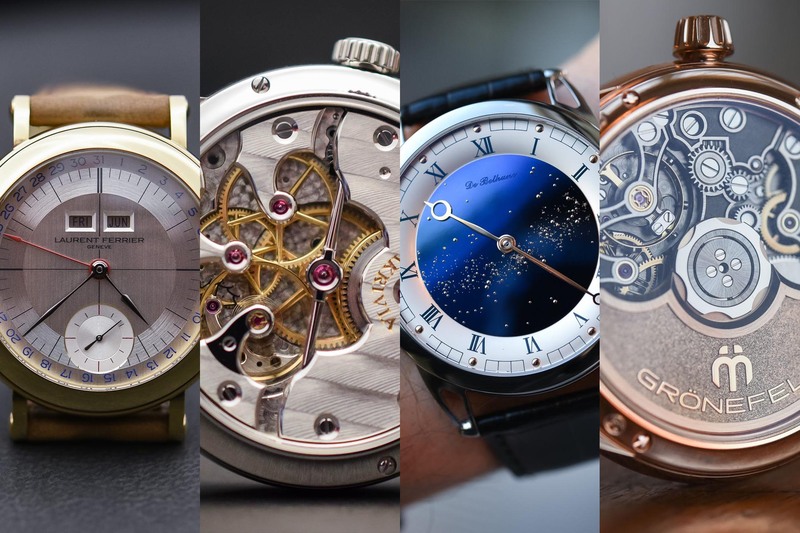 The subtle sophistication of the watches often belies the complex mechanics below deck. 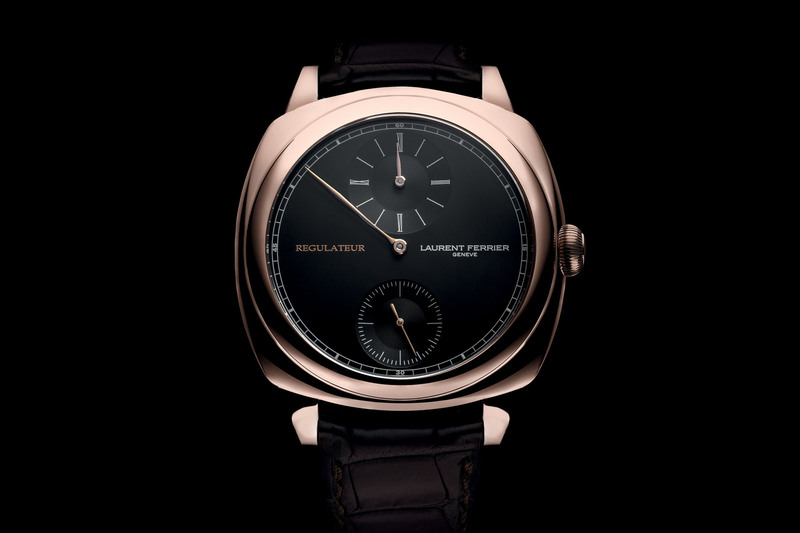 Renowned for his signature micro-rotor engine, LF complications include a minute repeater, a tourbillon, a GMT and an annual calendar.